Spirit, a certified therapy dog, will be at the library on Tuesday evenings from 6:30 p.m. – 7:30 p.m. Children may sign-up for a 15 minute slot by stopping in at the front desk or calling the library at 269-468-3431. Reading to Therapy dogs is a fun way for children to build reading confidence and fluency. Spirit will be on vacation starting Tuesday, April 30th. Please check back this fall for a new schedule. The Coloma Library Book Club is meeting for a book discussion on Thursday, May 2 @ 5:30 p.m. The title to read is Every Note Played by Lisa Genova. Generally, depending on demand, there are titles available for check-out at the front desk. The Book Club regularly meets every other Thursday and is always pleased to add new members. If you are interested participating in lively book discussions, please click here or stop by the library. Join us for Story Hour Wednesday mornings @ 10:30 a.m through May 22nd. Ms. Amy will share a story, song, and craft. 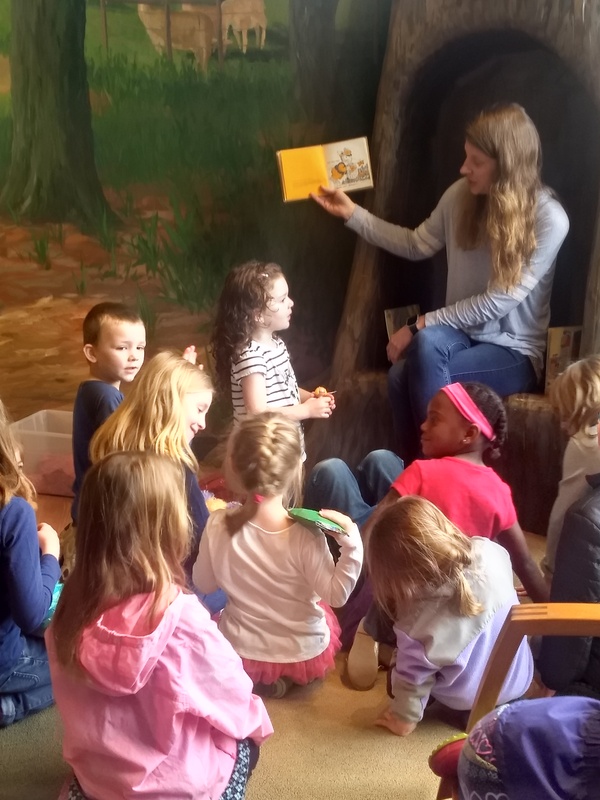 Story Hour is for toddlers and preschool-aged children. All children must be supervised by an adult. No sign-up is required. Did you know that your library card can be your best travel companion? Discover hundreds of Michigan's cultural destinations and natural attractions with your Michigan library card! You can "check out" FREE or discounted admission passes (or other exclusive offers) to hundreds of Michigan state parks, campgrounds, museums, trails, arts & cultural destinations, and more. Click here for more information. 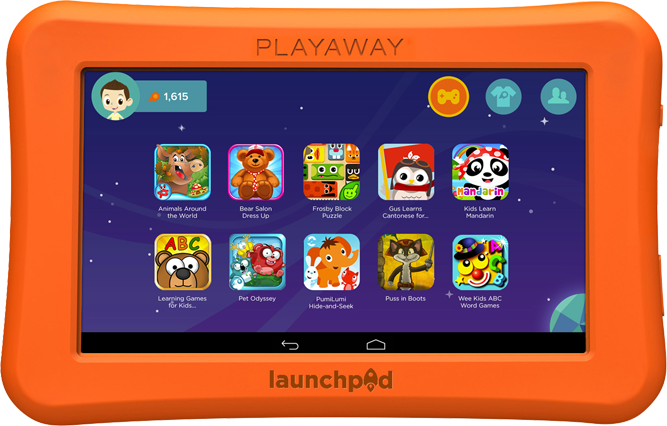 Every Playaway Launchpad comes with free educational apps and games, providing hours of interactive learning. Kids will gain a solid understanding of the relationship between letters and sounds with games and learning tools featuring favorite characters, exciting stories, and more! The "Land of Letters" Launchpad promotes development of basic reading skills through alphabet and letter recognition activities (recommended for 3-5 year olds). Improve reading accuracy with the "Sound It Out" Launchpad using rhyme and spelling patterns (recommended for 5-7 year olds). 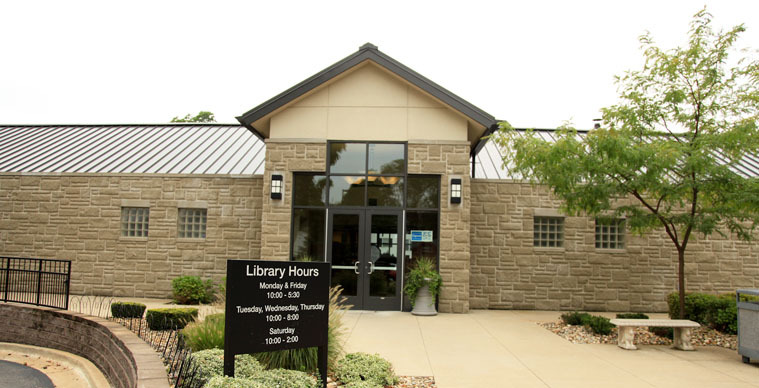 Launchpads are available at Coloma Public Library for patrons living in the library's service area. Inquire about checking one out today! 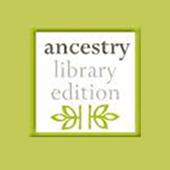 Trace your family tree using Ancestry® Library Edition, an online database accessible at Coloma Public Library. Dig into genealogical records going back as far back as the 1400s. Ancestry® Library Edition can be used on any of the computer workstations at the library using your library card. 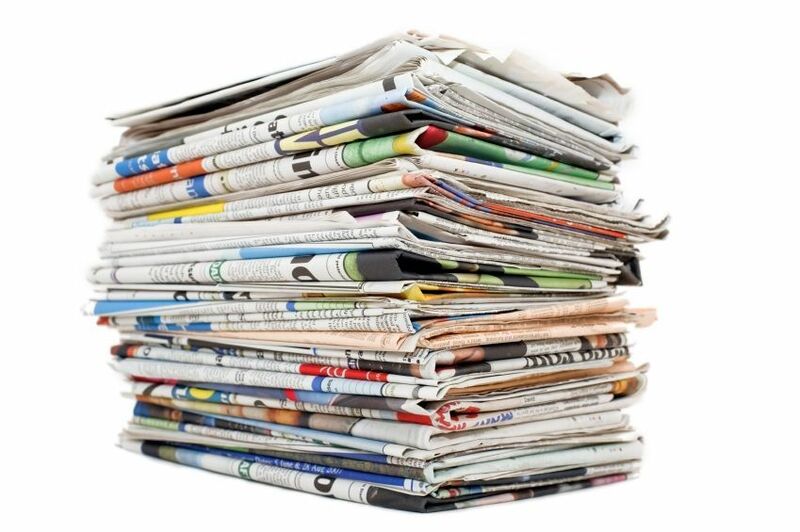 Tri-City Record for allowing the library to make these papers available to the public, and to Watervliet District Library for their support with this project. You may also log in to your account using your library card account number to view items checked out, renew, and place holds. The library offers eBooks and digital audiobooks through the Southwest Michigan Digital Library. To browse available titles, click here. All you need is your Coloma Public Library card. 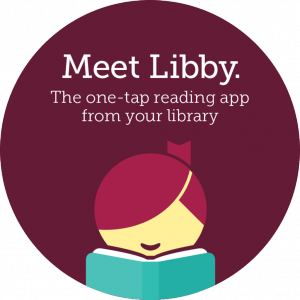 Download e-content even faster directly to your device with the new Libby app! For helpful tutorial on adding e-content to your device, click here.